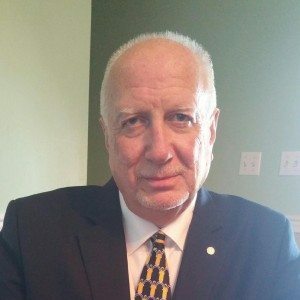 Mr. Reynolds is a respected senior banking executive who was formerly President and Chief Executive Officer of a noted Lexington Kentucky bank dealing with well established businesses and provided advisory to high net worth clients. Mr. Reynolds is affiliated with Core via Magnum Capital Consulting, LLC a premier national financial services corporation. In addition Mr. Reynolds is a member of Gideons International, an interdenominational association of Christian business professionals and a Rotary Club Member with over 34 years of continued active membership. He is a Lifelong Underwriter having been certified since 1978. In giving back to his community he is active with the Chamber of Commerce, Salvation Army, Church, and Boy Scouts of America. Mr. Reynolds holds a Master Degree from Morehead State University; has a graduate banking degree through the prestigious Stonier Graduate School from the University of Delaware. Mr. Reynolds also holds the distinction of being a Certified Business Lender through the National Business Institute in Washington, D.C. He resides in Lexington Kentucky where he is a devoted husband and father.